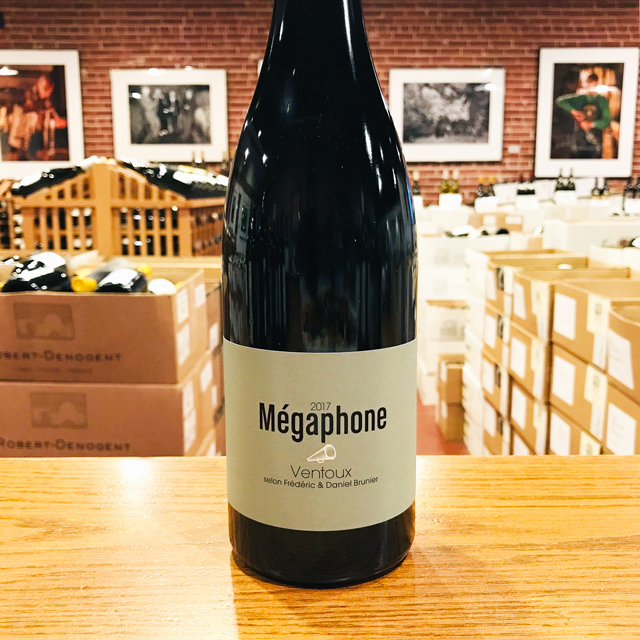 Fill out your info and we will notify you when the 2017 Ventoux Rouge “Mégaphone” Famille Brunier is back in stock or when a new vintage becomes available. 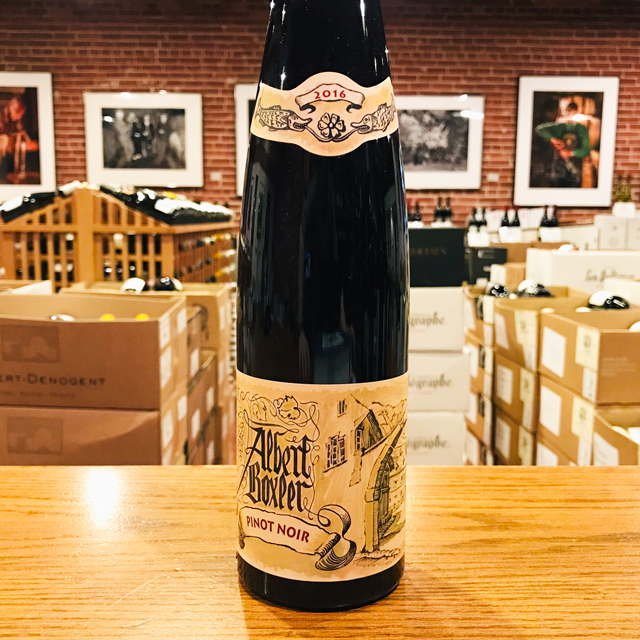 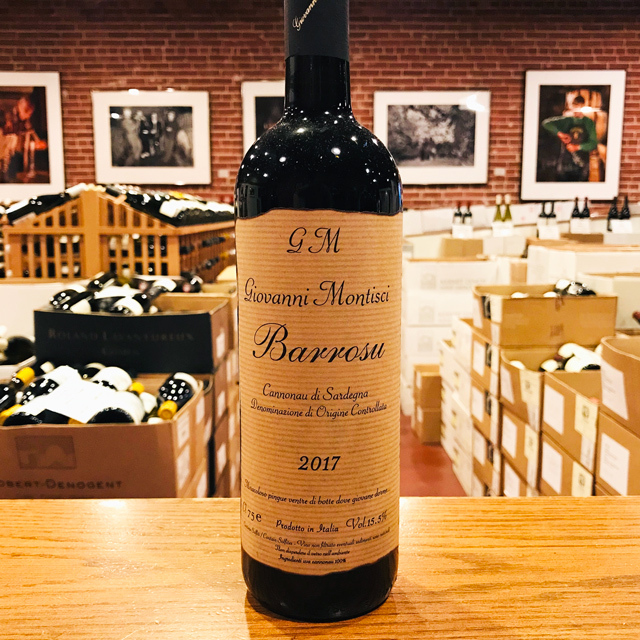 If beautiful wines come from beautiful places, then the Brunier family’s Mégaphone bottling might top our list of greatest values. 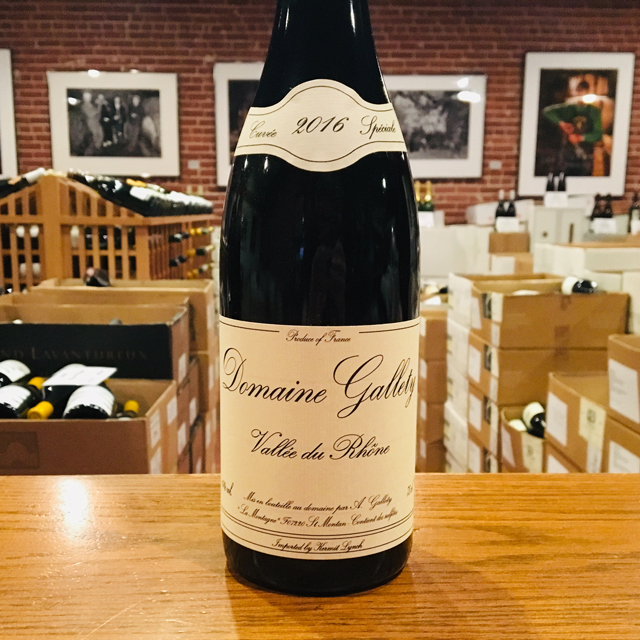 The vineyard from which it is sourced is tucked away in a small canyon on the far side of the Dentelles from Gigondas, with contoured hills of vines, cypress trees that provide a bit of shade, and cigales chirping away throughout most of the summer. 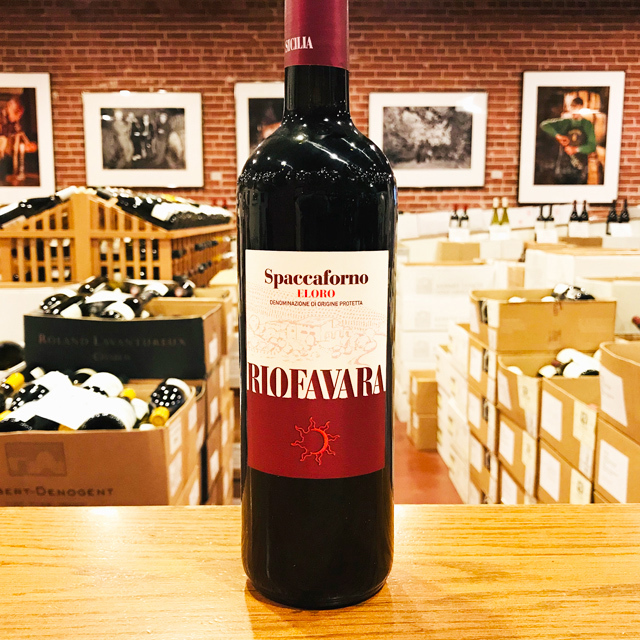 All that beauty translates to the wine—bright ruby fruit, just enough tannic grip, with a dose of black olive and a hint of rosemary. 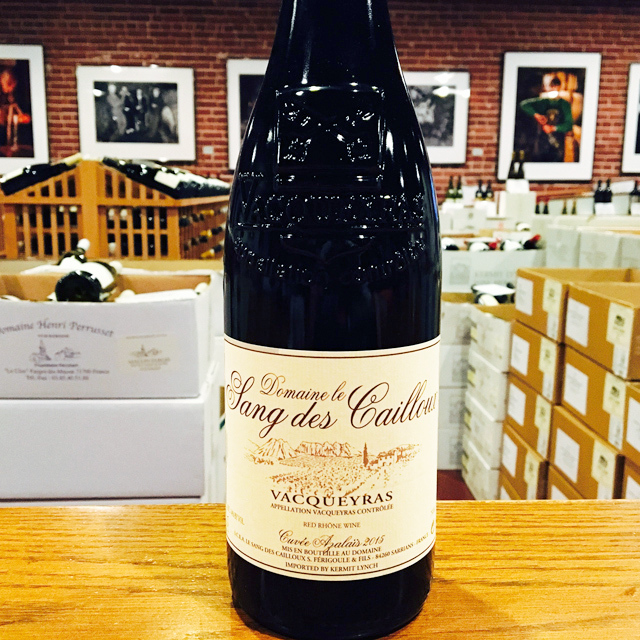 Vignobles Brunier embodies the ensemble of the holdings by the Brunier family. 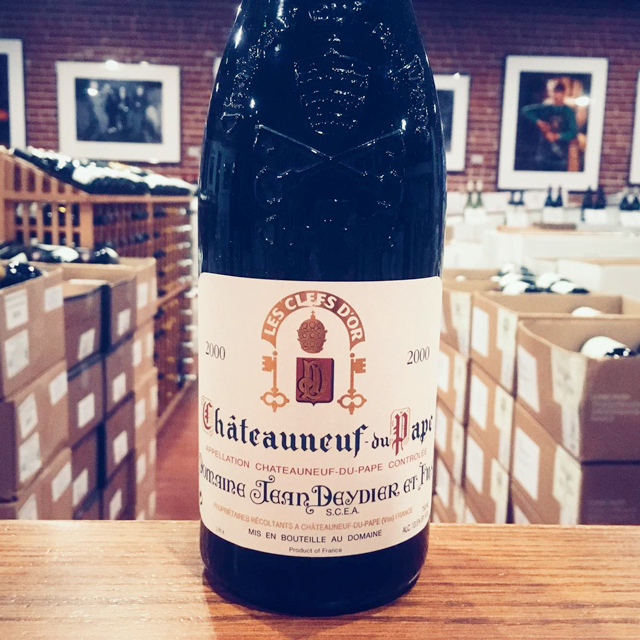 Brothers Frédéric and Daniel are the fourth generation of their family to farm the land of Châteauneuf-du-Pape. 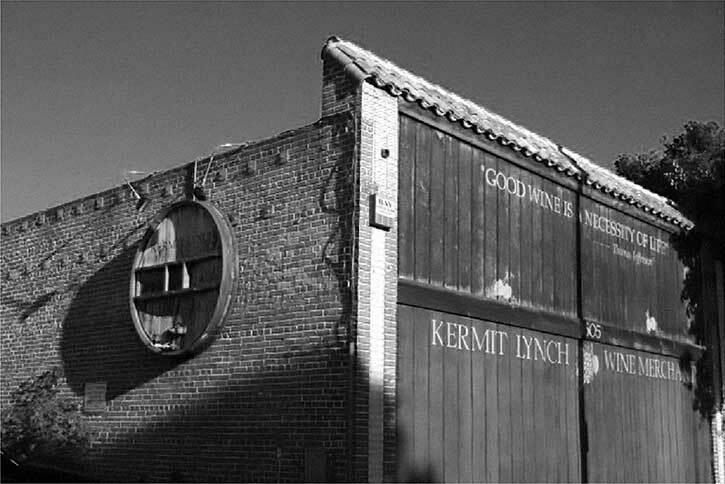 They have worked hard to solidify the legacy left by their father, Henri, and their great-grandfather, Hippolyte. 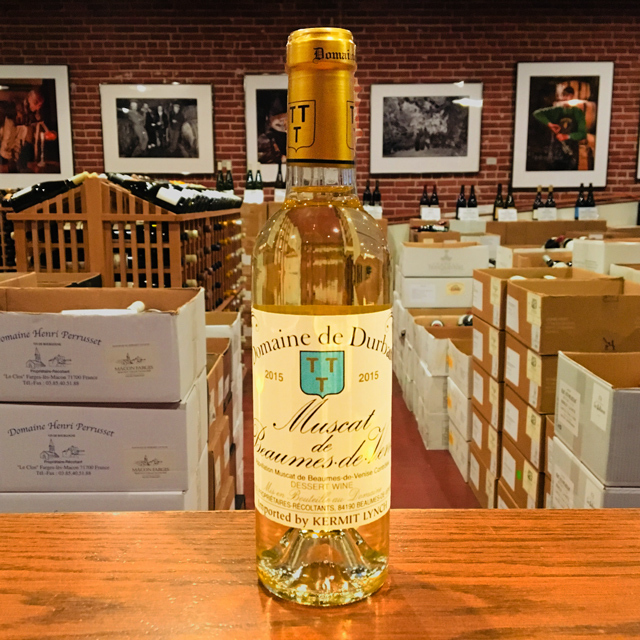 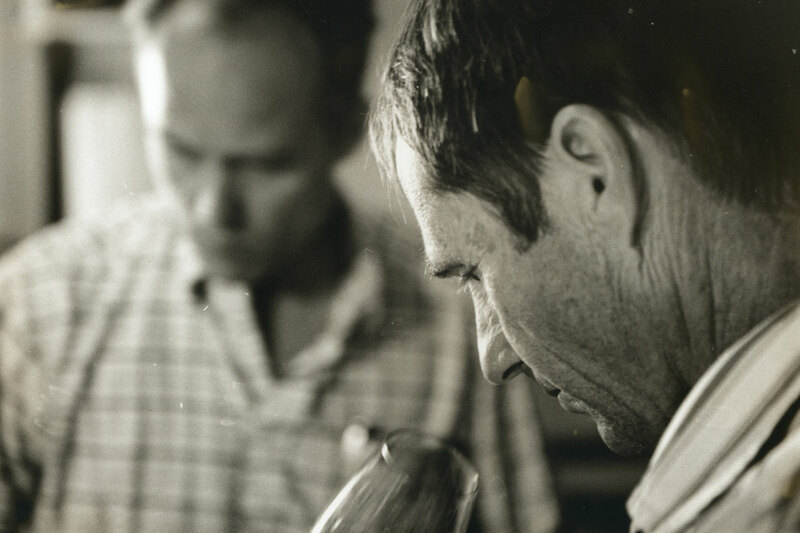 In 1986, the family complemented their portfolio, offering more affordable cuvées that showcase the diversity of terroirs within their holdings. 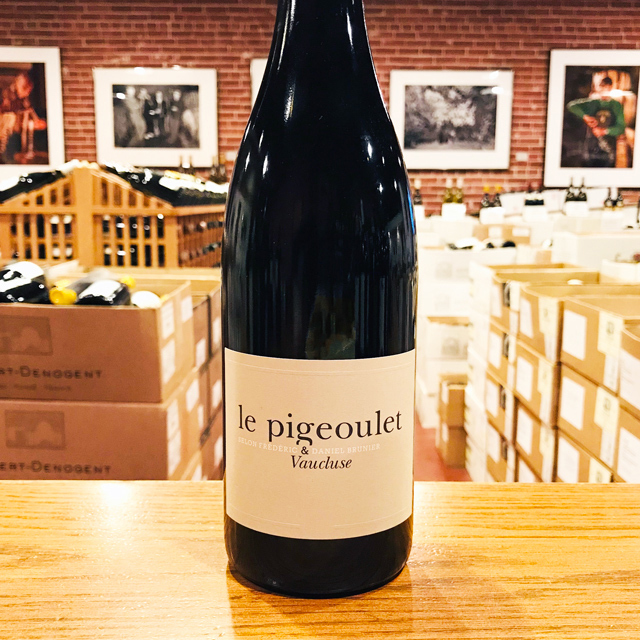 The “Pigeoulet” and “Mégaphone” are fresh, rich in fruit and easy to appreciate young. 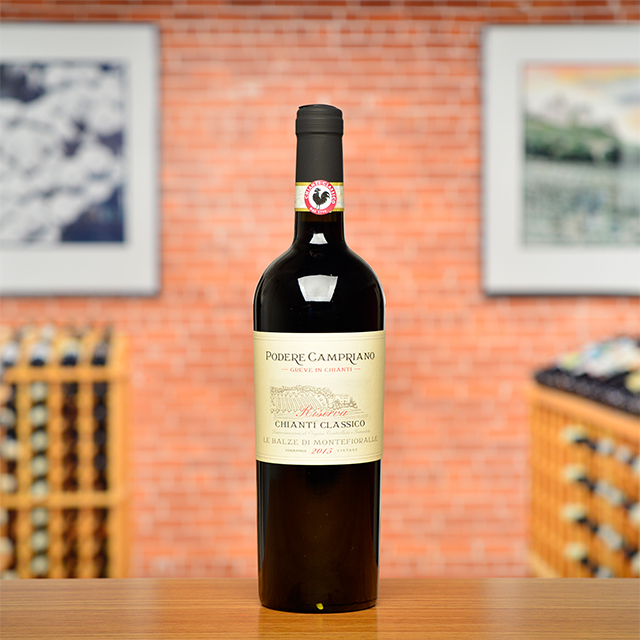 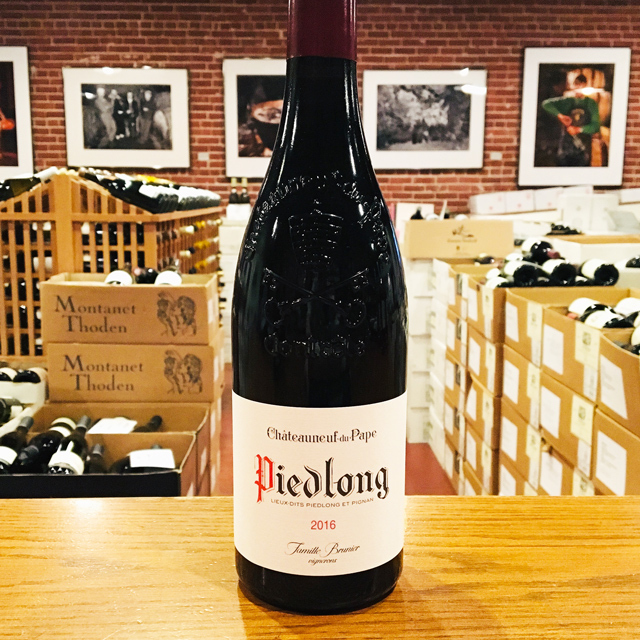 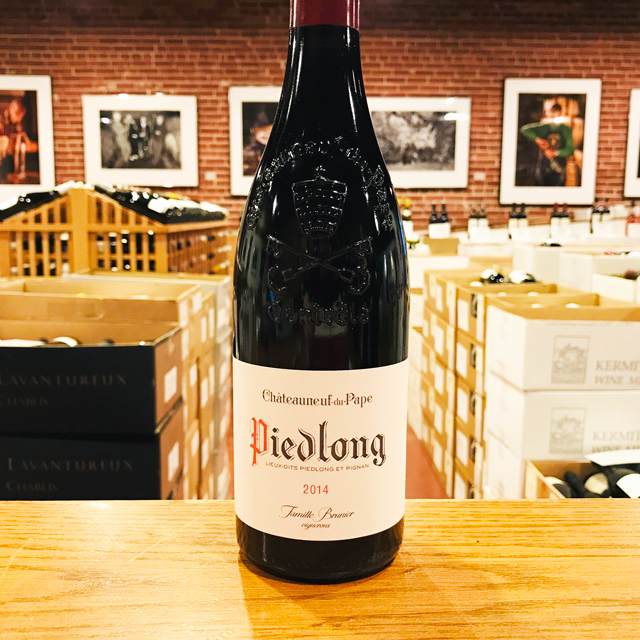 The red Châteauneuf “Piedlong”, sourced from the Piélong lieu-dit, is a profoundly mineral wine that balances elegance and purity with the muscle that is found in this great appellation.